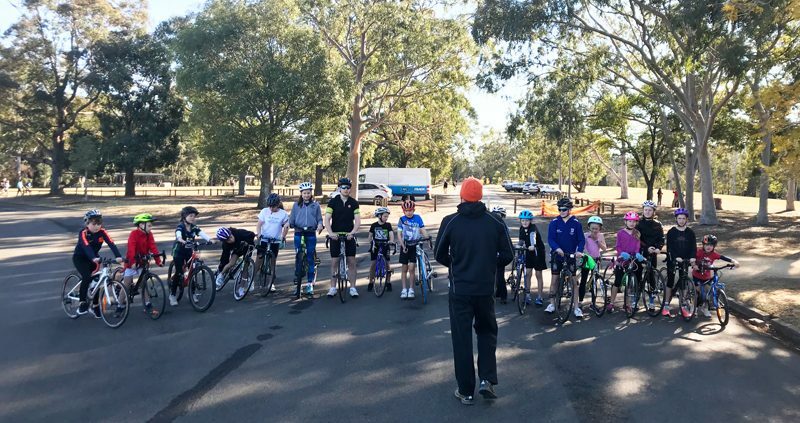 Junior Brick will be on Saturday 13 & 20 October at 5pm, Parramatta Park! 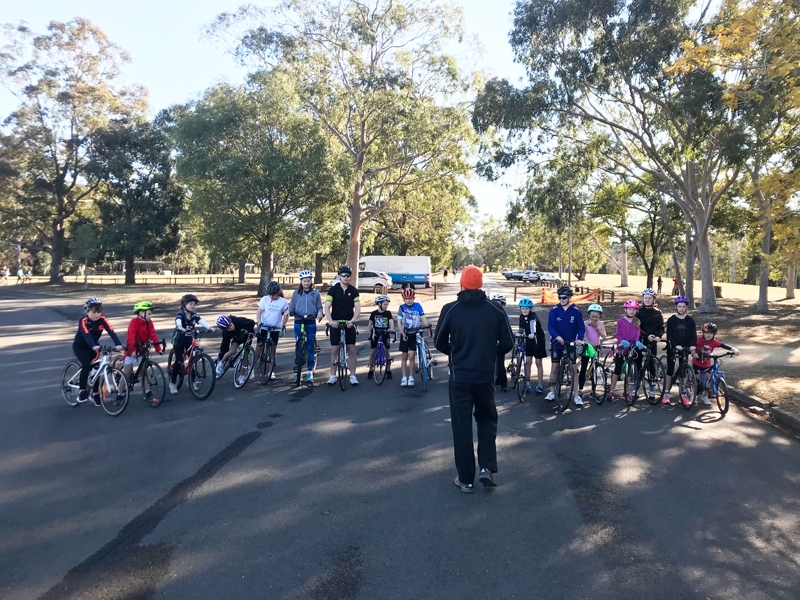 Super Coach Emir will be holding Junior Brick at 5pm on Saturday 13 & 20 October at Parramatta Park! 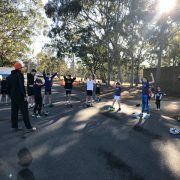 http://hillstriclub.com/wp-content/uploads/2018/09/junior-brick2.jpg 600 800 Sam Boswell http://hillstriclub.com/wp-content/uploads/2018/02/Hills-tri-club-logo-744w.png Sam Boswell2018-10-10 00:56:242018-10-31 22:08:19Junior Brick will be on Saturday 13 & 20 October at 5pm, Parramatta Park! 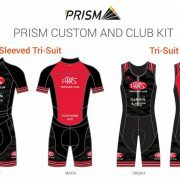 It's time to order your NEW Hills Tri Club suit! 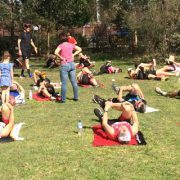 Saturday Brick temporarily on hold Garmin Tri Series – Race 1 results!